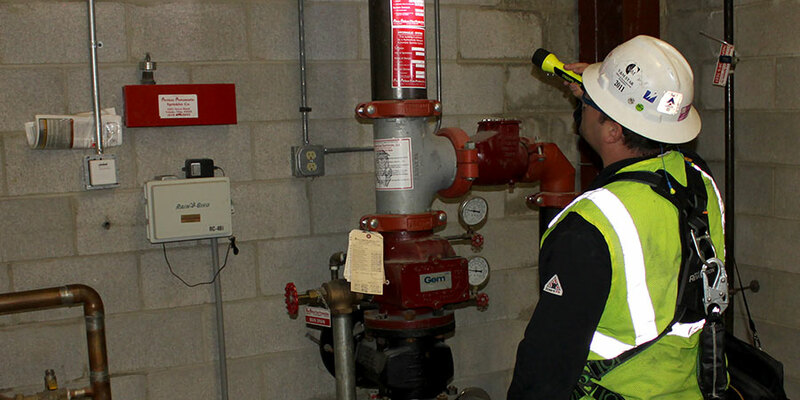 Understanding risk is an intrinsic component of delivering a safe design. Nexus professionals have the capability, skill, and experience to define and identify effective safety solutions for its clients. Safety is a core value at Nexus and becomes a top priority for every project managed. At Nexus, we are committed to maintaining a culture that values the safety and health of every employee, every client, and ultimately our environment. We are committed to assuring that every member of the organization maintains a constant awareness, expert training, and appropriate certifications as needed to ensure save working conditions for all. Nexus is proud to say that we have had no recordable injuries during life of our firm. This is a direct reflection of the company’s commitment to safety through proper training, educating, and safe work practices required of all employees while at work. We define risk as the product of an event’s probability and consequences. As engineers, our mission is to meet the project requirements at an acceptable level of operating and business risk as defined by the client. Helping our clients effectively meet their operating and business risk targets requires a unique combination of engineering, operational and practical experience. Nexus professionals have gained those required skills through years of hands-on operating and engineering experience coupled with a deep understanding of our clients’ complex operations. That background and experience is a key asset for the client in both identifying unacceptable risks and then developing cost effective and practical mitigation plans to reduce or eliminate them. To address process safety related risks, our experts look for solutions which may essentially eliminate the risk through inherently safer design practices. If additional mitigation is required, the Nexus team has extensive experience in analyzing, designing new and modifying existing safety systems to achieve acceptable risk levels.